Never fear! 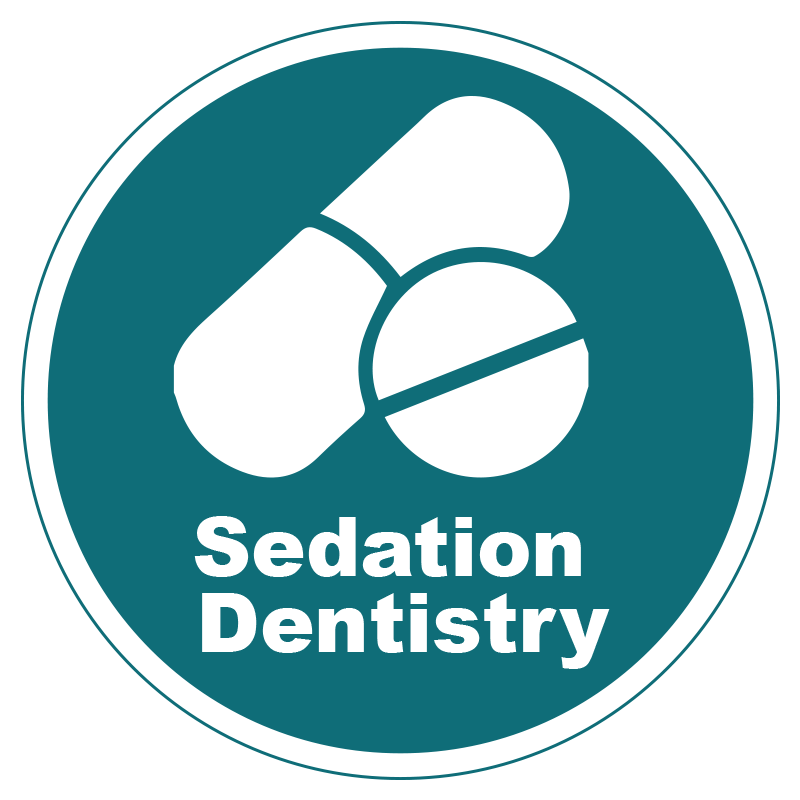 Sedation dentistry with no extra in-office fees. If you are concerned about pain management and it is impacting your oral health, have no fear, Greenhill Family Dental Care provides oral sedation at no extra charge. Some dentists charge as much as several hundred dollars for oral sedation, with most of that being pure profit for them. Greenhill Family Dental Care offers you the pill at no added charge, so all you have to do is request (or accept) an oral sedative for your procedure. At Greenhill Family Dental Care, we are committed to enhancing the oral health of our community. We are dedicated to providing our patients with the very best in preventative, restorative and cosmetic dentistry. Our patients are our top priority. We pride ourselves on our personalized care and uncompromising quality. We will listen carefully to your goals, and work closely with you to come up with a plan that will guide you toward them. Greenhill Family Dental Care is conveniently located between Gainesville & Haymarket, Virginia in the Village Square at Greenhill Crossing office park on John Marshall Highway (Route 55), one mile east of Bloom Grocery Store. Is there anything you would like to tell us before your visit?